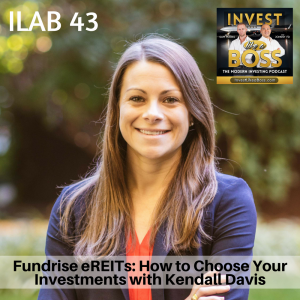 Kendall Davis is the All-Star Director of Investments at Fundrise and based in Washington D.C. Since Episode 12 with their CEO Ben Miller, we have made multiple new investments into the Fundrise eREITS. 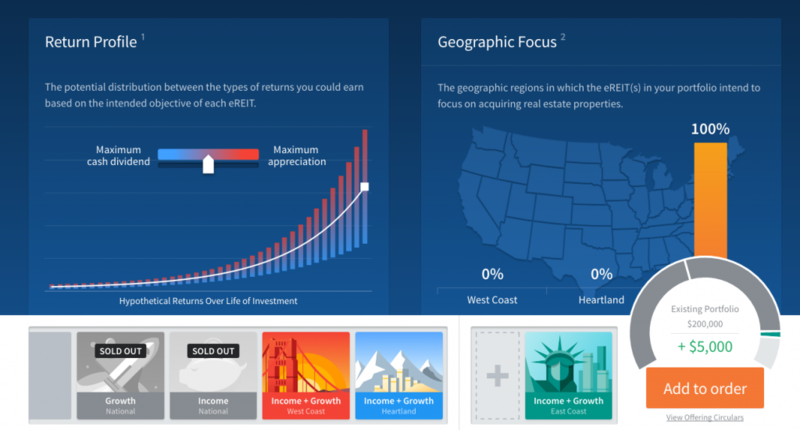 As with other modern investment products, new questions are constantly popping up around the structure of the investment, how it works, and what to expect. Previously, Kendall had fielded several of our questions and helped us grow confidence in our investment selections. We were excited to have her on this new episode to answer a fresh batch of listener submitted questions including some of our own. In addition, Fundrise just announced their own IPO and Kendall discussed what this means for investors and their company. Listen to ILAB 43 on iTunes here or subscribe on your favorite podcast app.